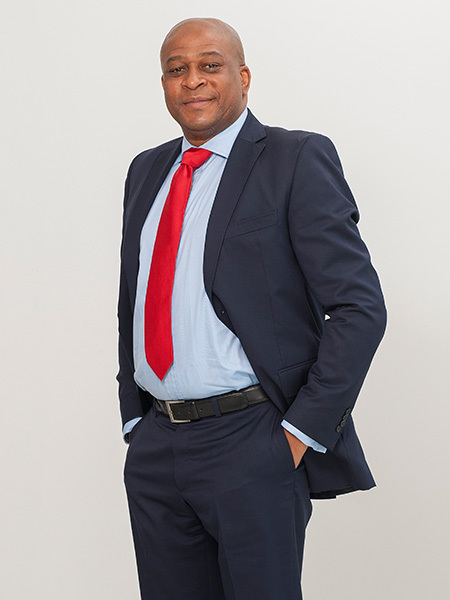 JB has many years’ experience as a board representative for various JSE listed and non-listed entities, including Chairmanships at Tongaat Hullet, Pamodzi Investments, Motseng, Mutual & Federal and Nkunzi Investments. He was the founder Chairman of the National Economic Initiative and served on the executive committee of the Urban Foundation and the Development Bank of Southern Africa. 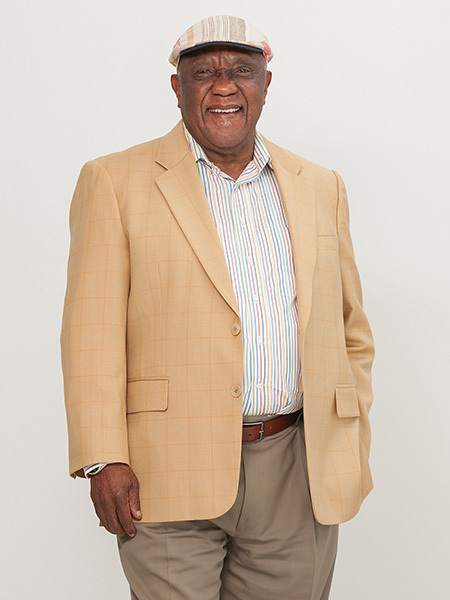 JB has been the recipient of numerous provincial, national and international prestigious awards and brings a wealth of fiduciary experience to the board of Delta.Since retiring in 2003, he has become an active non-executive director of a number of black-owned and controlled companies. Prop Dev. Prog and Exec Dip. Sandile is a graduate of the Property Development Programme from the UCT Graduate School of Business, and holds an Executive Development Programme and Finance for Non-Financial Managers Diploma from the WITS Graduate School of Business. He co-founded Motseng Investment Holdings which eventually listed in 2012 as Delta Property Fund. Sandile has nearly a decade and a half of experience in executive positions, with his entrepreneurial and forward thinking persona propelling him into becoming one of South Africa’s leading business executives. He also serves as an independent non-executive director and member of the audit committee at KAP Industrial Holdings. Shaneel completed his BCom (Honours) degree at the University of Natal and articled at Deloitte & Touche. He started his career with Imperial Fleet Services followed by JSE-listed Cargo Carriers Limited, where he was the Group Financial Manager for three years before assuming the role as CFO. He spent the last six years as CFO of Cargo, assuming a strategic role in its overall management including its subsidiary companies within South Africa and sub-Saharan Africa. Shaneel joined Delta in December 2015 as CFO and was appointed to the board at year end February 2016. 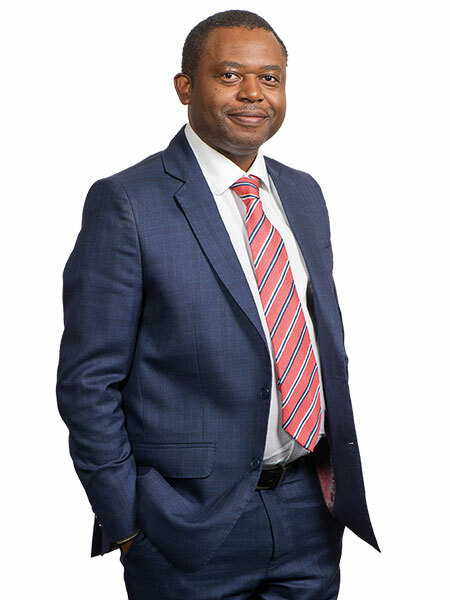 Mr Otis Tshabalala has been appointed as COO and an executive director of Delta with effect from 7 June 2016. 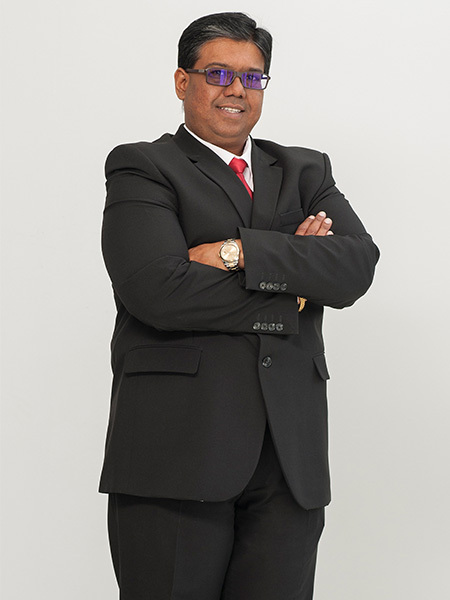 Otis is a graduate of the Property Development Programme from the University of Cape Town and a CCPP from the University of Pretoria and also has several certificates in real estate. 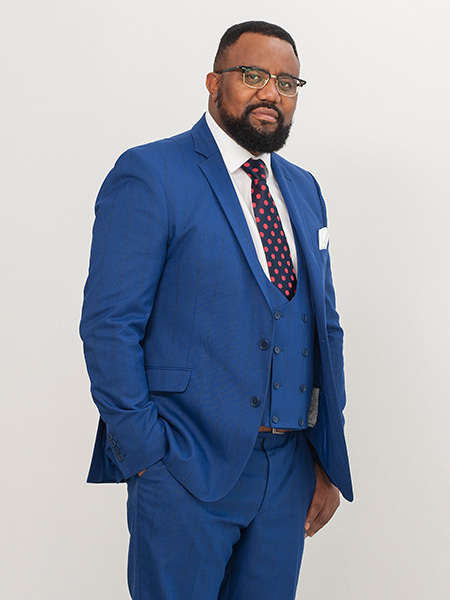 Apart from heading up the task team that manages Deltas account with the Department of Public Works, Otis has over 24 years’ experience in the commercial property sector, with more than 12 years spent in the property finance space. He is a key member of the team that grew Delta from listing with 20 properties to its current portfolio of 115 assets and has also been instrumental in assisting with Delta’s funding and capital raising. Nooraya is an experienced and highly successful private equity transactor, who gained exposure to project finance transactions and risk management within the Industrial Development Corporation (IDC). She also served on the large corporate credit committee of FirstRand Limited. She has vast experience in negotiating, implementing and managing private equity and black economic empowerment transactions across South Africa which was obtained during a combined 13-year tenure at Rand Merchant Bank and the IDC. Nooraya currently serves as director on various nonlisted entities. 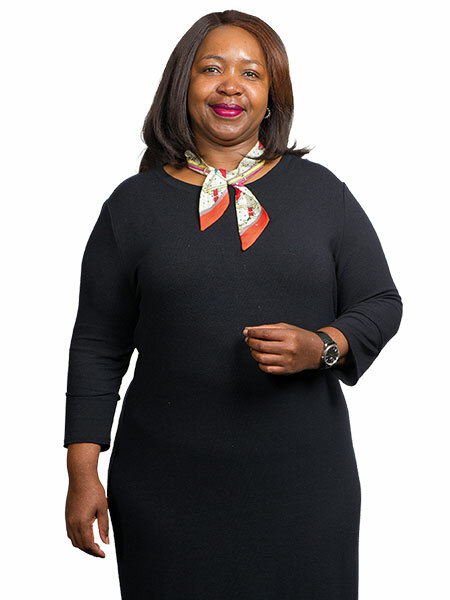 Dumo started her career in banking through the Development Bank of Southern Africa, thereafter progressing from the South African Reserve Bank to Government. She launched a financial risk management consultancy, Aphiwa Risk Consultants Proprietary Limited, focusing on the financial inclusion of the small micro enterprises into the formal sector through access to finance. She currently serves as director and member of the credit risk and audit committee of the Land Bank and Land Bank Life Insurance Company respectively. 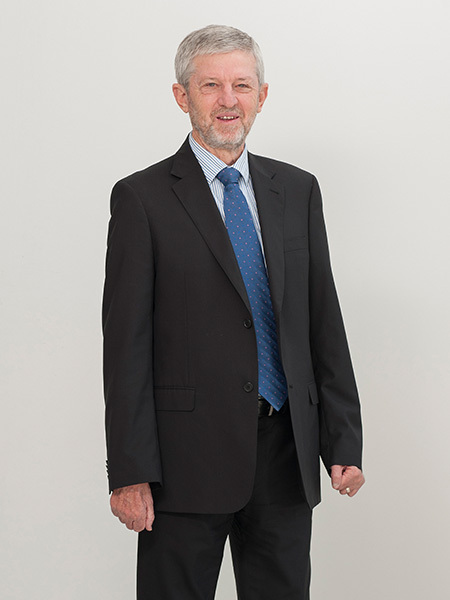 Ian holds a B Com (Honours) degree from UNISA and has 41 years of experience with financial institutions, including Standard Bank and Nedbank, with specific focus on Real Estate Credit Risk. He has extensive knowledge of Real Estate’s key roleplayers, business sectors and geographic nodes. Ian’s experience includes the managing of portfolios during changing economic cycles and particularly managing problematic properties in economic downturns. 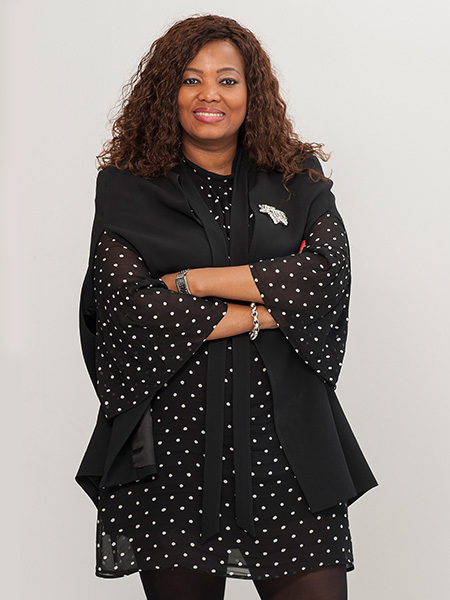 Nombuso holds an MBA in Finance from Regent College (University of Luton) and has completed several executive leadership and advanced business programmes. She joined Transnet Kwa Zulu Natal Port Operations in 2013 as general manager, after holding various senior management positions at Vopak, Grindrod, Spoornet and Coallink. 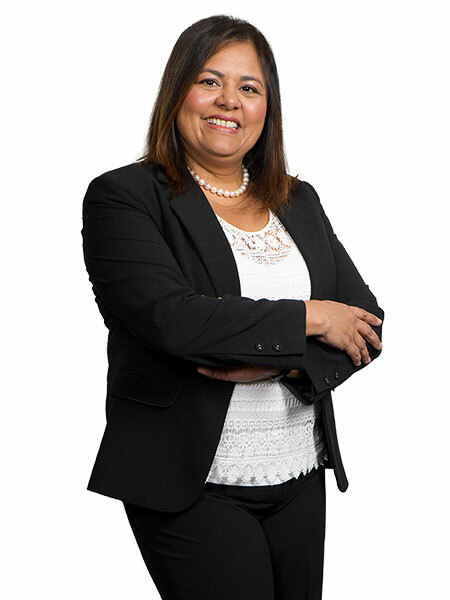 She has extensive experience in the management of projects, supply chains and stakeholder relations and currently serves as non-executive director of both Umgeni Water and Ithala Development Corporation. JJ is currently the Executive Chairman of Silver Unicorn Coal and Minerals (Pty) Limited. 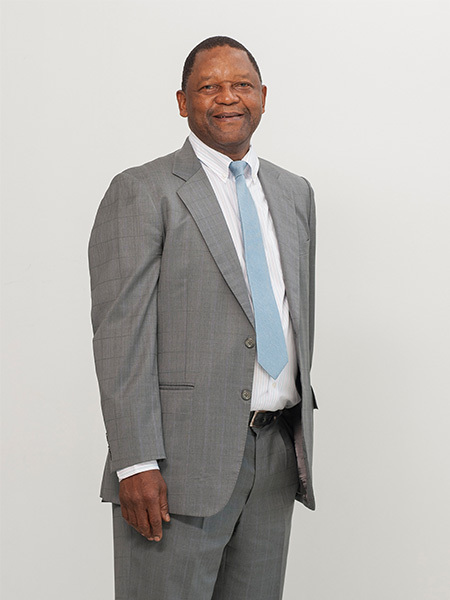 He was previously the Managing Director of Kagiso Trust Investments from 1994 to 2010, a partner of PricewaterhouseCoopers, Chairman of the Institute of Chartered Accountants and its Education Committee. He served as a member of the Katz Commission of Inquiry into Taxation in South Africa, the General Committee of the JSE Limited, the Audit Commission – Supervisory Body of the Office of the Auditor General, the Audit Committee of National Treasury and the Editorial Board of the Journal of Accounting Research. JJ currently chairs the boards of MMI Holdings and Black Management Forum Investment Company Limited (“BMFI”). He serves on the boards of Datatec Limited, Delta Property Fund and Sasol. Caswell Rampheri is the founder and Chief Executive Officer of Buna Group, a diversified property development and investment group. The company currently operates in South Africa and selected African markets. Prior to establishing Buna Group, Caswell held positions Chief Operations Officer, Deputy Managing Director for Liberty Properties and held executive and senior positions at Pareto Limited, Peermont Global, Old Mutual Properties and Investec Properties. His experience in commercial properties stretches 23 years and covers Leadership and strategy as well as a wealth of experience in Property Development, Property Asset Management, Property Management and Property Investments.